As the warm weather begins to die down, I am welcoming more of the earthy vibe, as seasonal fall clothes are a favorite of mine. There’s a great correlation between interior design and fashion and with that comes a host of warm neutral colors. This season welcomes a trend of “new neutrals”. What are the “new neutrals”? These color trends take inspiration from the earth, in the form of “Landscape Color”. For rugged neutrals, think raw wood and rocky elements. 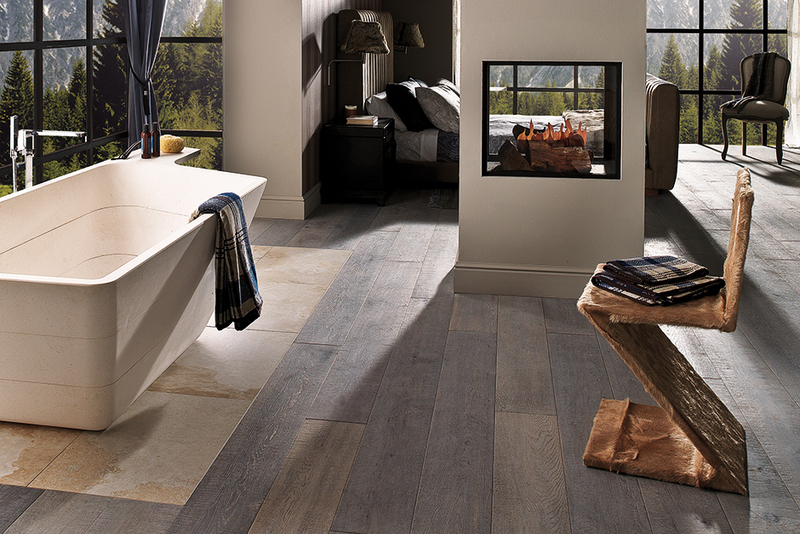 For clean neutrals, think sandstone, glacier, and driftwood—a serenity of shades. Juxtaposing with patterns and hues is reminiscent of fall fashion tones as well. examples. The Artisan 1L Coconut product is a beautiful example of a raw wood look in tone-on-tone colors. The Eden 1L Marengo is a softer raw wood look that could be very pretty for a cooler, clean neutral. 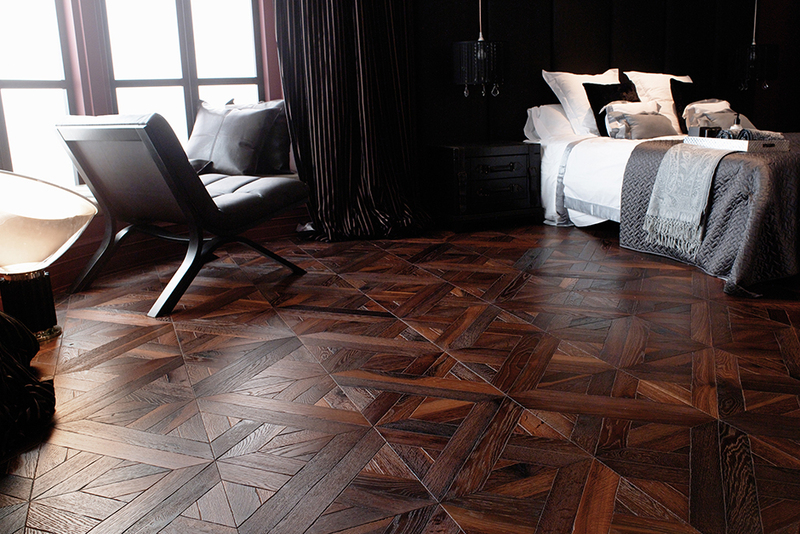 And to juxtapose with pattern, the Classic Ebano Luxor provides an excellent and unique edge. 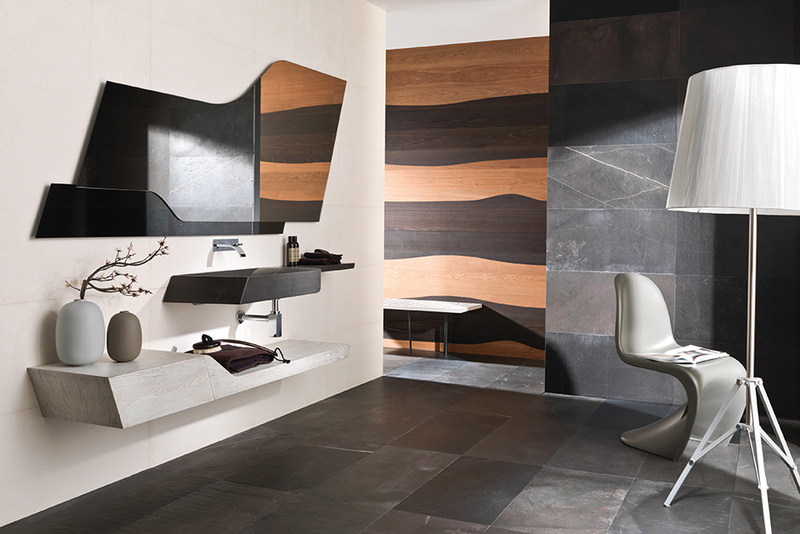 Looking to Porcelanosa’s line, the Natural Stone Tiles collection embodies many of these fall elements. The earthy black-brown of the A-Cero Black Classico is a beautiful rich tone, while the Bombay Polludo is a wonderful spectacle of a raw early feeling. Cappuccino Sand Home is reminiscent of my fall wardrobe of neutrals and creams together. 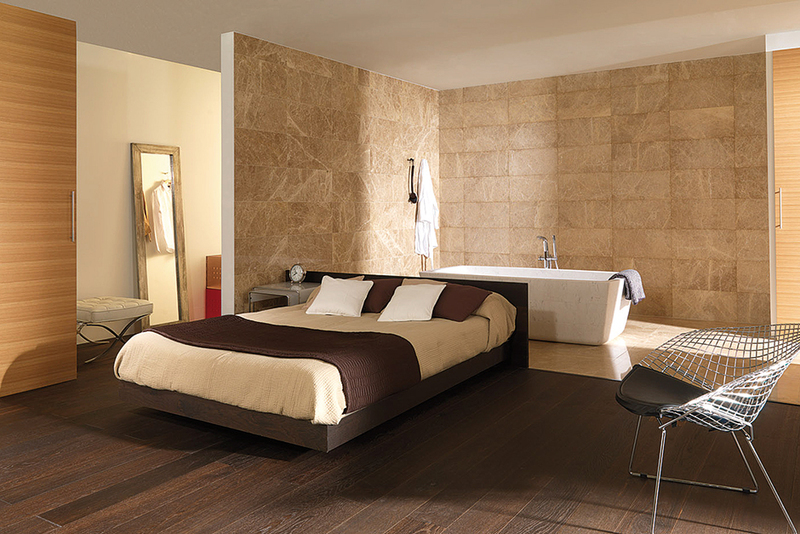 Finally, Capadocia Sand Home provides the same clean and neutral aesthetic as the way I think about “glacier”. 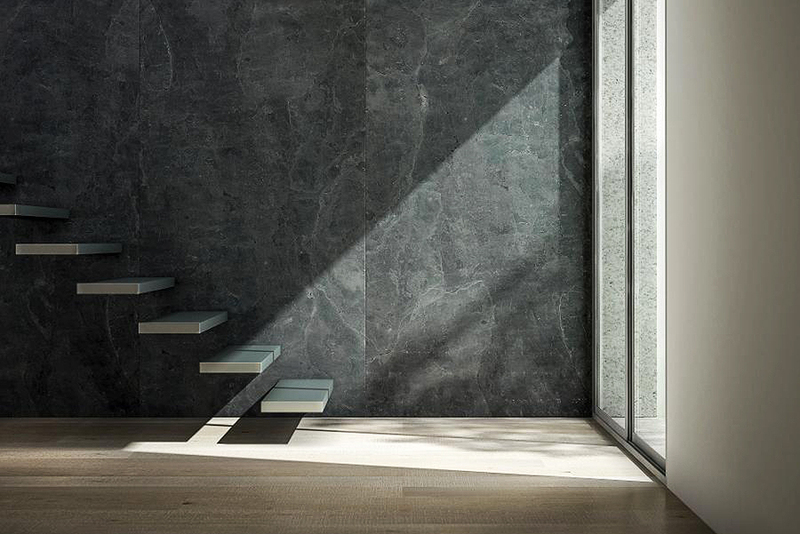 These fall Decor Trends will be prevalent in both interior design and on the fashion runway. If you love warm neutrals and an organic look year round, consider incorporating these products into your own home. They make great colors for transition areas of a home, such as entry and living room areas and adjacent hallway areas leading to other rooms. Warm neutrals are a great way to provide a contrast or correlation to other rooms. I often use in the “public” spaces of a home before branching off to other areas. Jill Seidner is an interior designer based in Los Angeles, CA. She specializes in both commercial and residential interior design, as well as online design help for anyone, anywhere. She is actively engaged in the design community in LA and is also the Los Angeles blogger for the popular Material Girls Blog. She can be found via her portfolio site or blog along with social media handles, Facebook and Twitter.